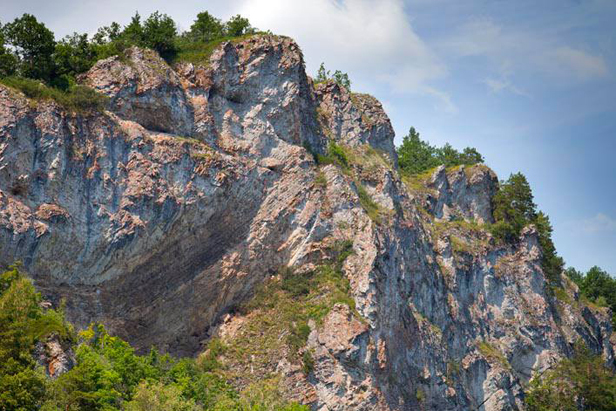 The natural park of the Muradymovskoe gorge in the Republic of Bashkortostan encompasses an area of 23,586 hectares. It has the largest concentration of caves in the Urals. The Republic of Bashkortostan (Bashkiria), nicknamed the “Russian Switzerland” because of its natural resources, is discreetly developing its tourist potential, far from the beaten track. Bashkortostan is becoming a big attraction for tourists. For some people who live there, tourism has become a way of enhancing the regional heritage and accelerating a return to its roots.